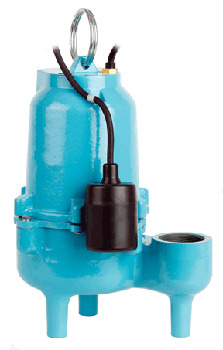 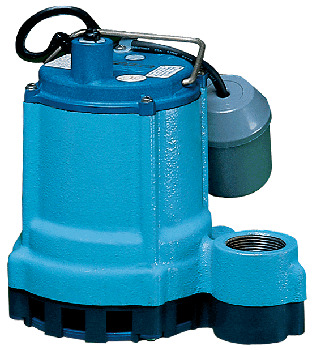 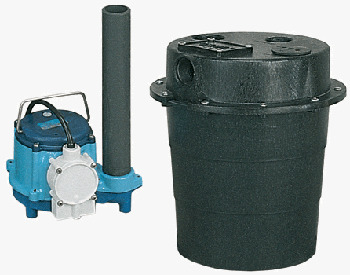 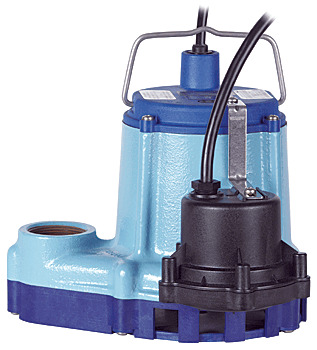 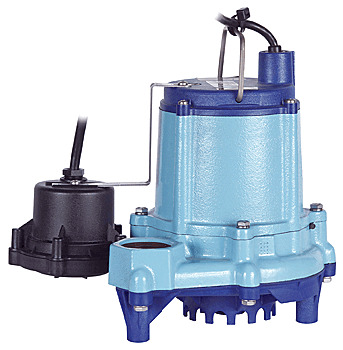 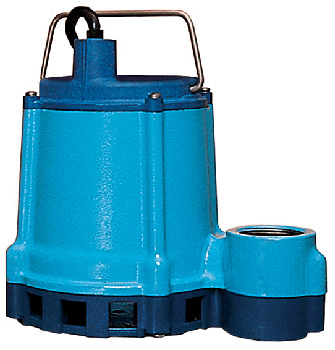 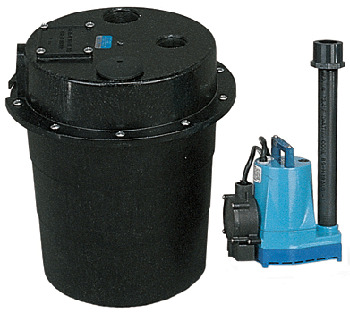 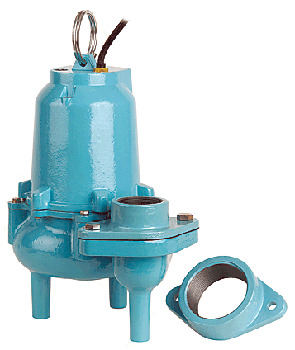 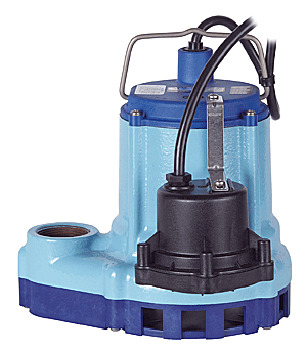 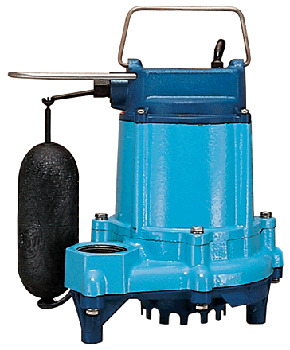 Little Giant effluent pumps provided by Pump Express keep wastewater constantly moving. 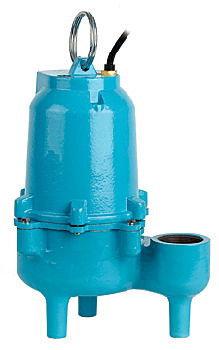 Effluent is gray wastewater that is left over from septic tanks and sewers. 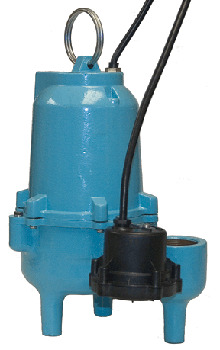 Our Little Giant effluent pumps are high-quality pumps that are very efficient and dependent in all applications, no matter the location. 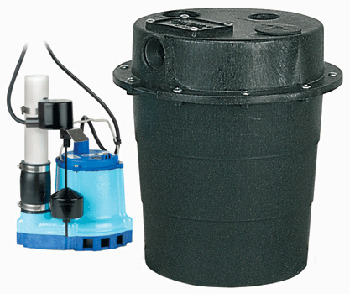 Little Giant effluent pumps can easily move septic waste away from its original location and come in a variety of sizes.